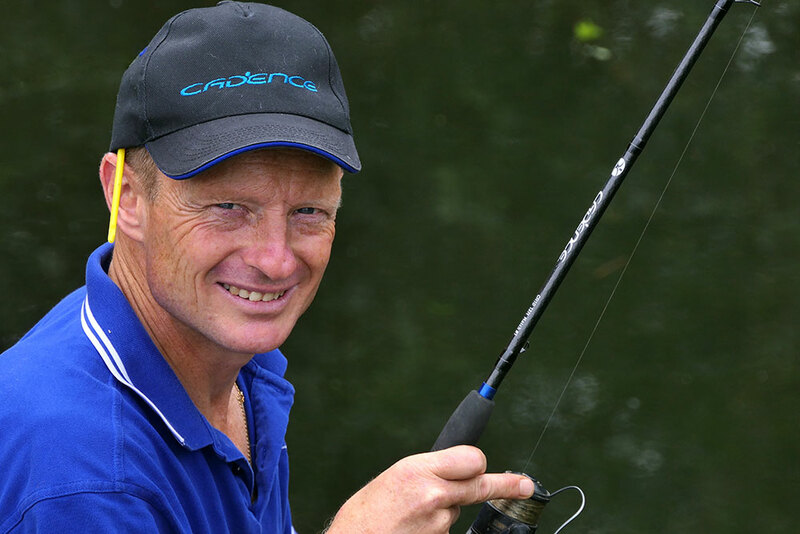 Alan is the North West ambassador for Cadence Fishing and has loved fishing since his dad took him at four years of age. Rivers are his first love and catching roach on the float is his favourite style. 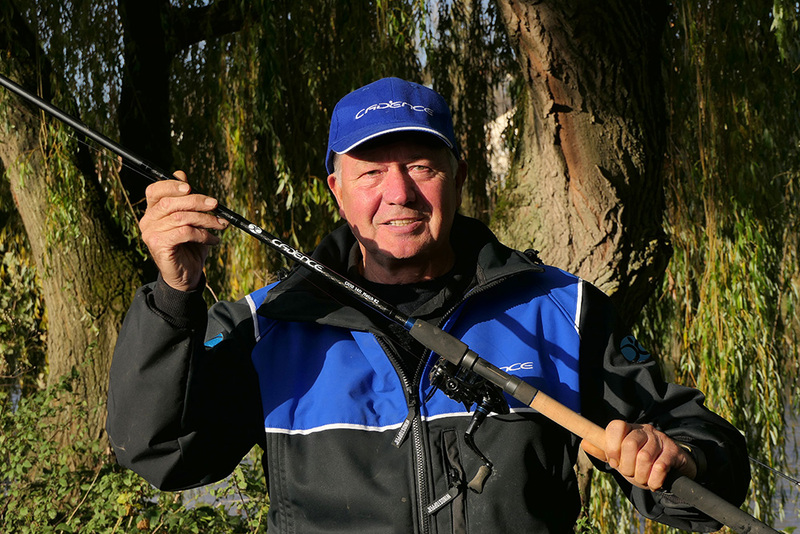 His angling heroes include Kevin Ashurst, Clive Smith and Dave Roper. 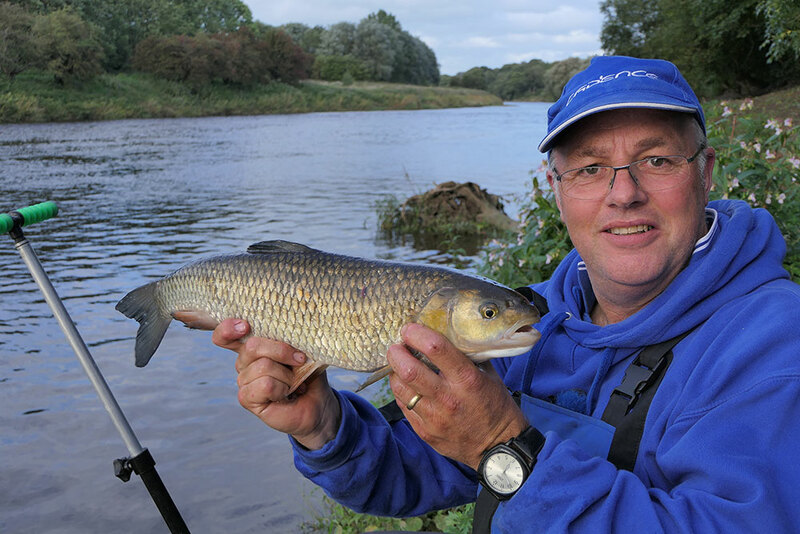 Journalist Alan has a background in the angling trade stretching back to 1992 when he worked for Angling Times. I have been fishing for many years, I didn’t actually meet Isaac Walton but I am getting on a bit. My Angling heroes were Richard Walker, Benny and Kevin Ashhurst, Ivan Marks, John Apperton, Ray Mumford (always fished in a shirt and tie) and a young lad called Bob Nudd. 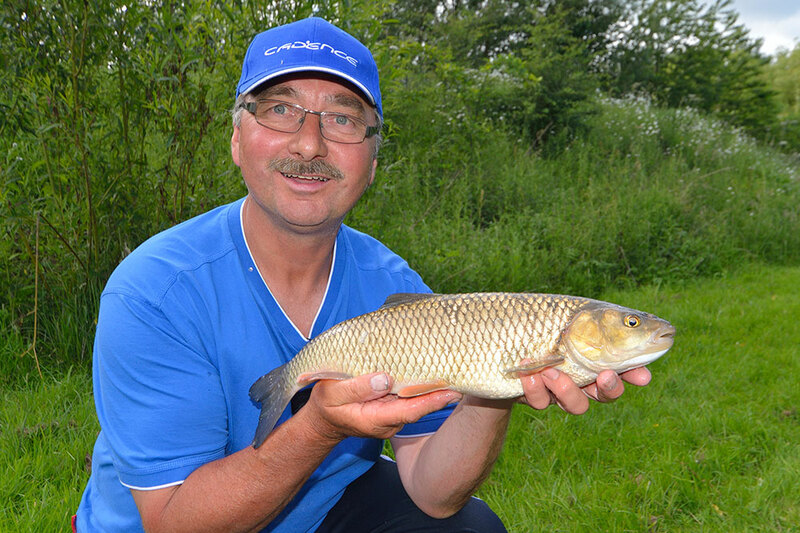 I used to do a bit of match fishing mainly at local club level, but I have fished nationals and a few opens. I mainly stopped because I seemed to draw too many pegs that I would not have chosen to fish, plus with a young family, it was expensive. 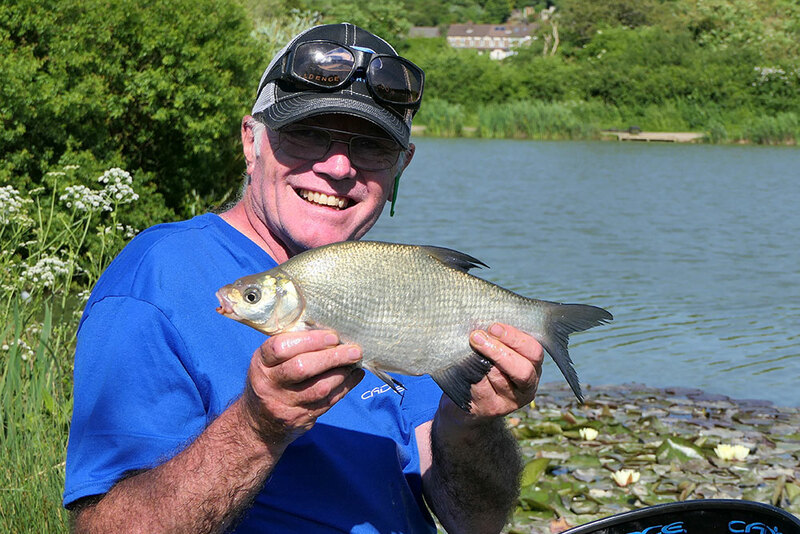 I love catching fish both small and large and it is made easier when you can choose your own swim location through watercraft and experience. My greatest pleasure is to help inexperienced anglers and if they want to accept a little help, getting them to understand how to improve their catches through learning the basics of hooks, baits, floats, plumbing up, shotting patterns, feeding and other methods. This is why I became a Cadence Brand Ambassador, as I believe Go Fishing, Give Back is a great legacy for the future of angling. 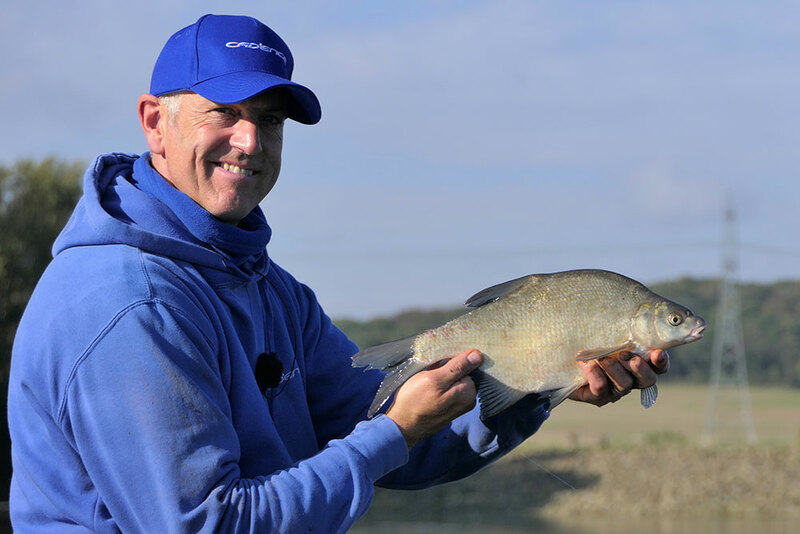 I’m very pleased to become an ambassador for a company that has strong values and a determination to introduce more youngsters to fishing. 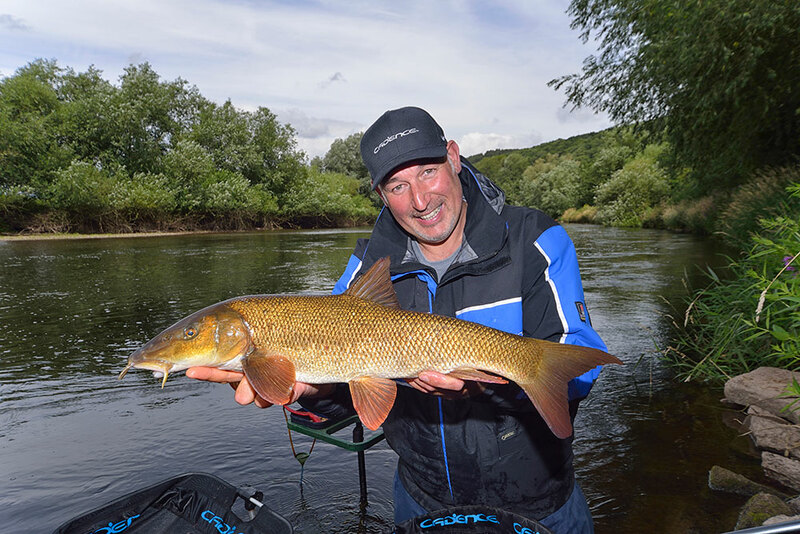 For me being outdoors enjoying the surrounds and catching Roach either on my favourite river Trent on the waggler or Bolo or punch and hemp fishing on the fen drains is what makes me tick. I was fortunate enough to be introduced to Angling at a very young age by my Father and Grand Father and that love of the outdoors and Fishing has lasted me a lifetime and long may it continue. 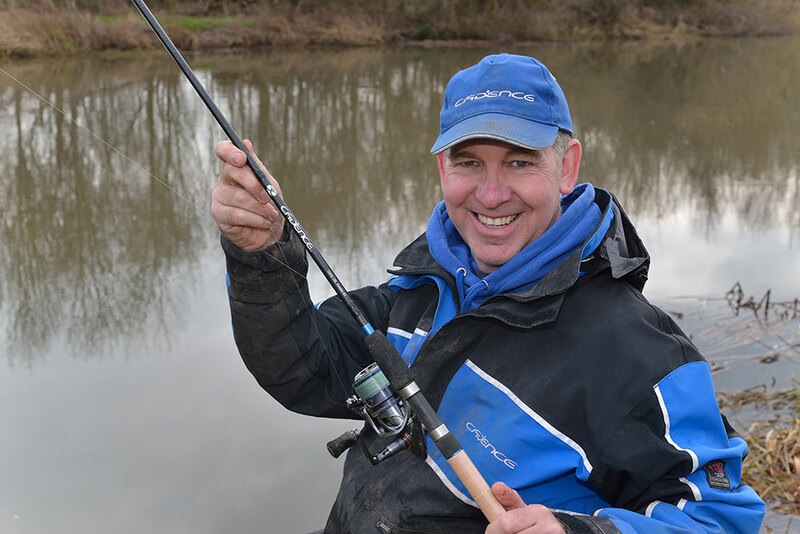 Former captain of the successful Lincs county and Lincoln AA teams a competent all-rounder with a love for Match fishing resulting in multiple wins, league titles, finalist appearances and National medals both team and individual. 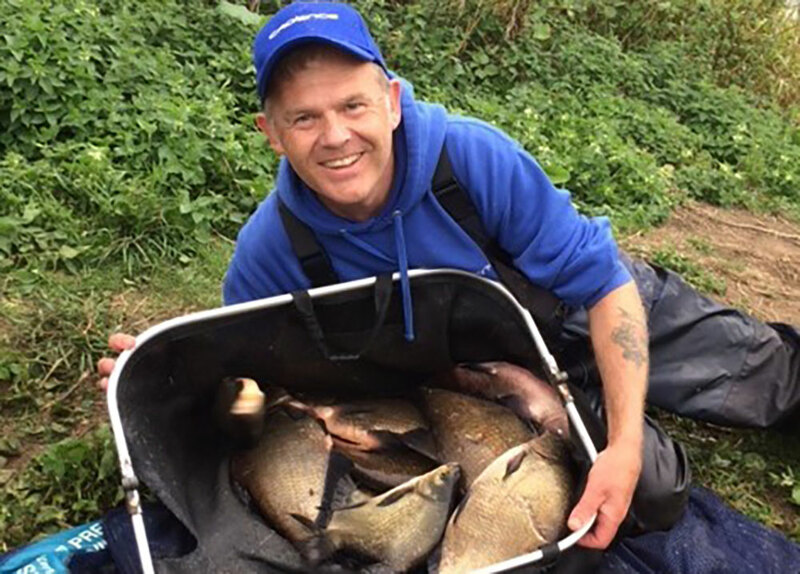 Following a much reduced appearance on the bank over the years with family and work commitments I’m pleased to be getting back into my match fishing and enjoyed a reasonable 2018 with qualification to the River fest Final, runner up on the Trent champs with a day to remember 114lb of Bream and Frank Barlow memorial match with 20lb of Roach on the upper Trent and enough little pickups on the way to keep me more than happy. I hope to push these results in 2019 and spend more time on the bank! 2019 see’s the launch of my new bait company Evolved Baits with many of the Cadence Ambassadors using and helping to develop a quality range of bait which is available online and in-store at the new Cadence showroom in Lincoln. 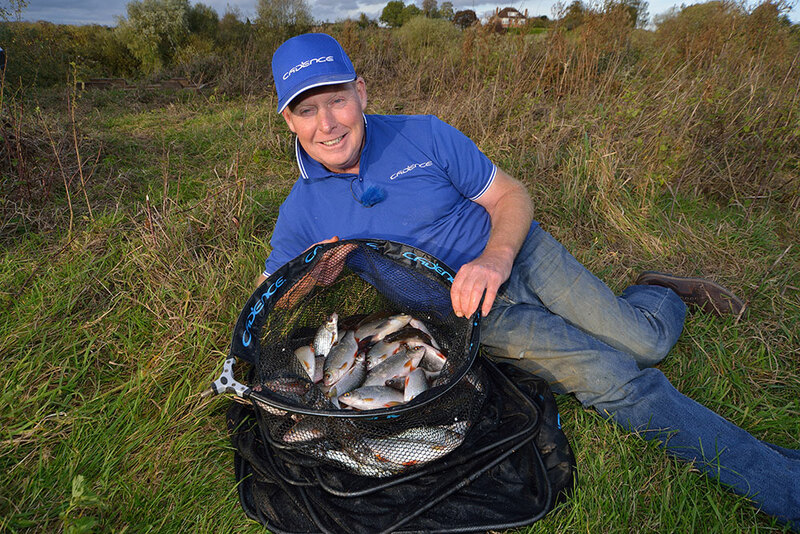 If you would like to arrange a club evening to view the full range of Cadence products and Evolved baits please get in touch, alternatively, we can arrange an open day at your local venue.